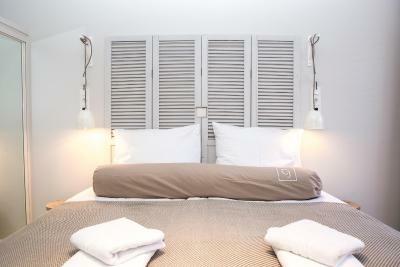 Lock in a great price for Casa Julia – rated 9 by recent guests! 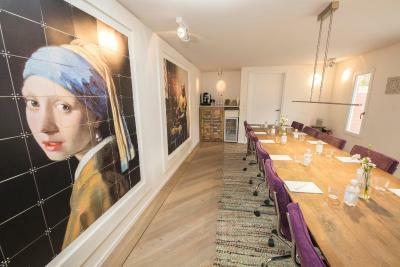 Casa Julia is between the Delft City centre and TU Delft. The small hotel is in a nice and quiet residential neighborhood with hardly any traffic on the roads. So when visiting the university, everything is in walking distance, including the train station. This is a big pro when travelling by public transport. The hotel has very friendly and forthcoming staff. The vintage-style rooms are nice and clean that have no carpet, which is important if you are allergic. The free Internet is ok for checking emails. There is very good coffee (why is there no bonus rating for the coffee? ), water and fruit for free throughout the day. nicely decorated hotel and room, very friendly staff ! 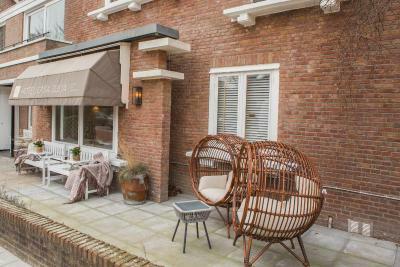 Nice clean place in a quiet neighborhood between TU-Delft and downtown Delft. Close to TU Delft. Room is very clean with all things you need. The house was clean, quiet, and pleasant to stay in. I recommend to all those visiting TU Delft. Young and friendly staff at front desk and breakfast room. Good location on residential street yet close to university. Bed very comfortable. Beautiful and relaxing courtyard and courteous staff with coffee fruit and cookies available all day. 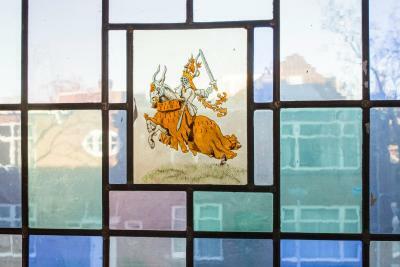 Also a great location to go to the Royal Delft factory and to go to town. The Beds were VERY comfy room was smaller than I thought but it worked out. Breakfast choices were good. Casa Julia This rating is a reflection of how the property compares to the industry standard when it comes to price, facilities and services available. It's based on a self-evaluation by the property. Use this rating to help choose your stay! Every room is fitted with a SmartTV and a wireless charger. Some units feature a seating area for your convenience. You will find a tea set in the room. 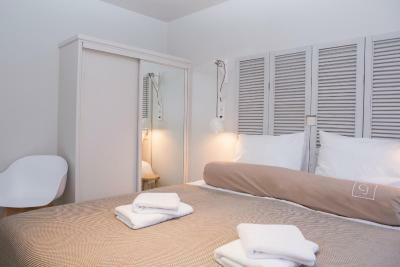 All rooms come with a private bathroom equipped with a shower, bathrobes and hairdryer. The suites come with a bath, slippers, cooking facilities and a safe. 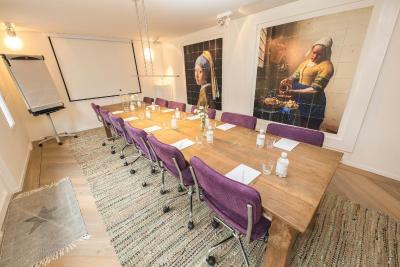 Casa Julia offers meeting facilities as well as The House of Vermeer meeting room. Guests can enjoy details from the past at Casa Julia, including stained glass above the stairs and a collection of grandfather clocks. 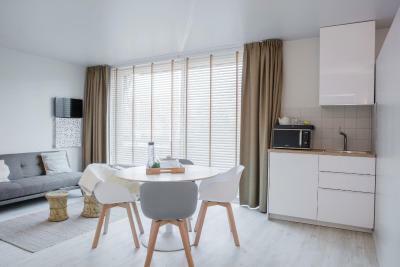 There is a shared living room at the property where guests can enjoy a drink. 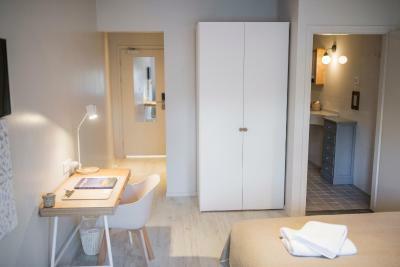 The hotel also offers bike hire and secured bicycle storage. Public parking is possible in the direct surroundings of Casa Julia. 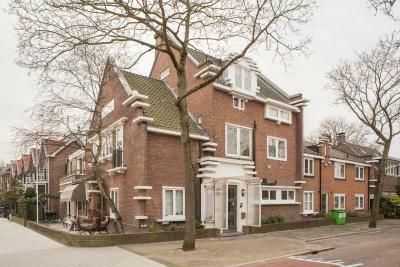 The nearest airport is Rotterdam The Hague Airport, 4.3 mi from the property. 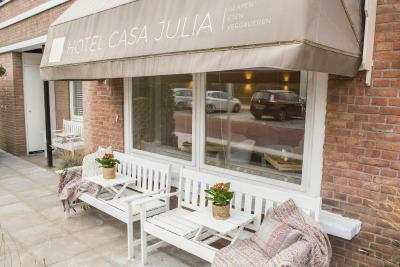 When would you like to stay at Casa Julia? 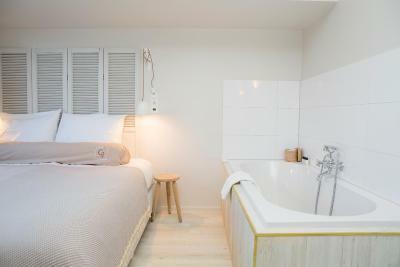 Including 1 Single boxspring bed, these rooms feature a private bathroom with a shower and toilet. Extras include SmartTV with a tablet, a small desk and wardrobe. The Family Rooms feature 1 double boxspring bed and a sofabed in a separate area. The private bathroom features a shower and toilet. Extras include SmartTV with a tablet, a desk and a wardrobe. 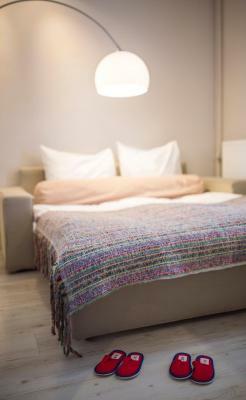 The Basic Double Room features a 5.2 ft wide double boxspring bed. The private bathroom features a shower and toilet. Extras include SmartTV with a tablet, a desk and a wardrobe. 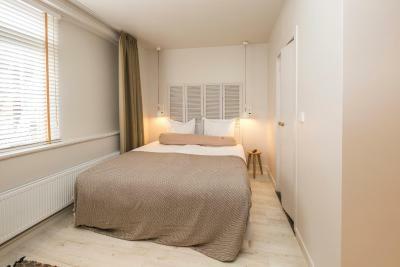 Comfort Double Rooms come with a double boxspring bed and a seating area. 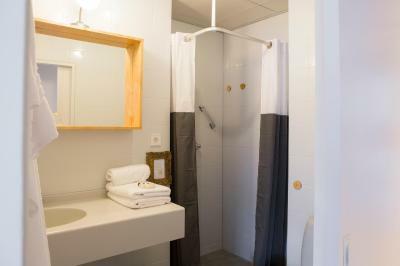 The private bathroom is fitted with a shower and toilet or bath. Extras include SmartTV with a tablet, a desk and a wardrobe. Placing an extra bed is possible in this room type. 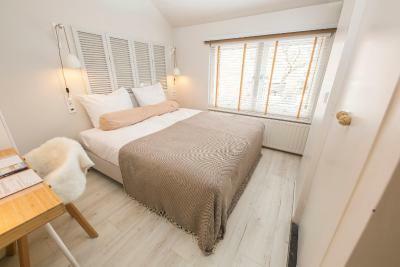 Including a double boxspring bed, the Small Double Rooms feature a private bathroom with a shower and toilet. Extras include SmartTV with a tablet, a desk and a wardrobe. 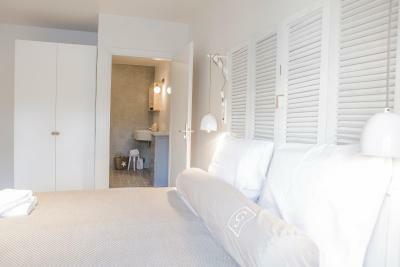 The Junior Suite is fitted with a double boxspring, a seating area, a small pantry and a balcony. The private bathroom features a shower, bath and toilet. 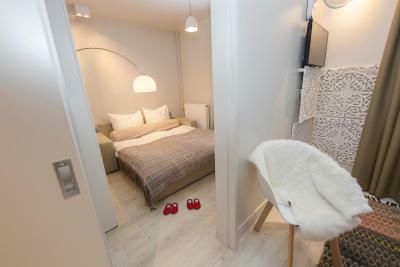 Extras include 2 SmartTVs with a tablet, a dinner table, a wardrobe and bathrobes. House Rules Casa Julia takes special requests – add in the next step! Casa Julia accepts these cards and reserves the right to temporarily hold an amount prior to arrival. Across the hotel is a charge point for electric cars. Please note that it is not possible to check in after 23:00 as the hotel does not have a night receptionist. 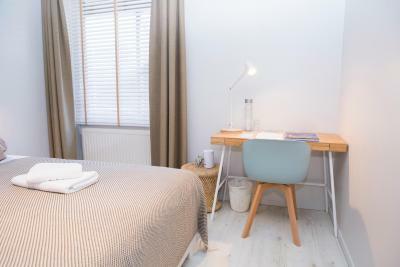 Please note that an extra bed (see Extra Bed Policies) can only be requested beforehand and must be confirmed by the property. Please inform Casa Julia of your expected arrival time in advance. You can use the Special Requests box when booking, or contact the property directly using the contact details in your confirmation. 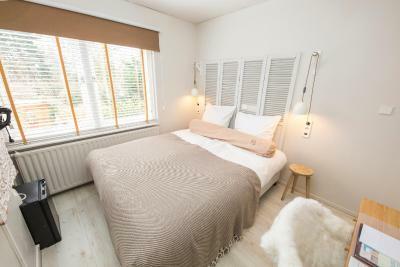 Location is very close to TU Delft and the city center. The room was very nice, clean and comfortable. I had free coffee & snack & fruit. They were so friendly. My baggage is so much heavy. They helped me, when I check-in and check- out. The place was so quit and safety. The room was clean and warm. They gave me free city map and recommended. -The room was too small, need to move the luggage rack to open the closet -Waking up to the smell of croissants -I requested a wake up service but the morning staff didn't bother.. I stayed at the hotel for 4 nights. Devil lies in the details: the room was extremely small - there was no wardrobe in my room, no place for suitcase, no shelves - I spent quite a time adapting to it and reorganizing the whole setting . After the cleaning one day, my nightgown was not in the place I left it but just thrown on the chair. I had to leave very early on the last day but there was no possibility to get a take away breakfast pack. Since I travel quite a lot there is always place for comparison. This time the price I paid was not comparable to what I got at the end of the day. 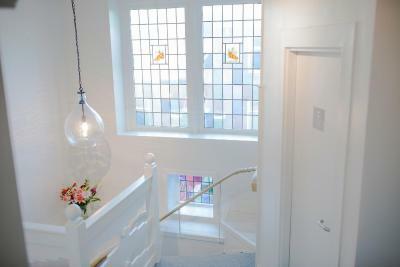 The location is perfect and the design and common premises of the hotel are cozy. 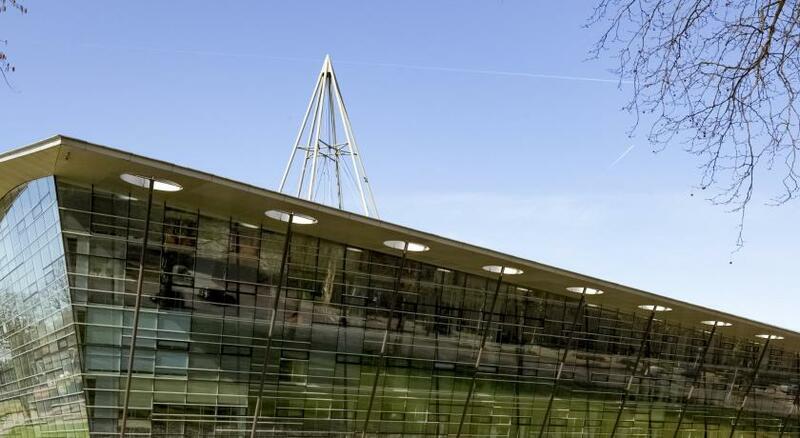 The location is kind of isolated from the city but it was very convenient for me to attend the conference in TU Delft. The staff couldn’t get any better or nicer. 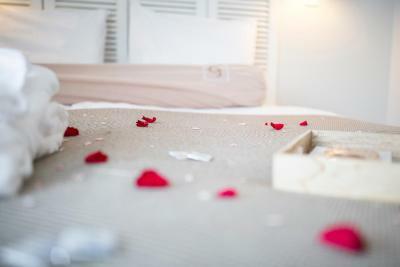 The room and overall hotel were extremely clean, the room was relatively small but well equipped. The breakfast was great, very tasty with a good variety of cheeses, bread, pastries. Good coffee, fruit, cereal, etc. I liked the salmon, the salami, and the different varieties of Gouda cheese. Also, everyone is very nice and friendly. Apart from the friendly and efficient staff, there were some little things that showed that they have thought how ti is to be tourist in an unknown city. For example they could provide a mobile w internet and free calls that could help to find info, contact the hotel in an emergency. Very clever and practical. Moreover, it happened that I lost sth and the staff was super helpful and polite. Breakfast seemed to me a little expensive for what was offered. The room was comfortable and nice. No problems at all.